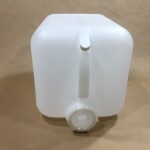 Our 5 gallon carboy/water bottle is constructed from FDA compliant natural high density polyethylene resin. 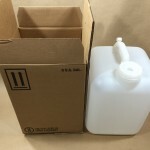 The nominal capacity of the bottle is 19L/5 gallons. The overflow capacity is 20L/5.3 gallons. It has a 70mm, 8 threads per inch non-tamper evident closure and an 18mm vent cap. 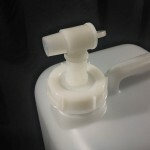 The vent cap allows for the product to flow smoothly. 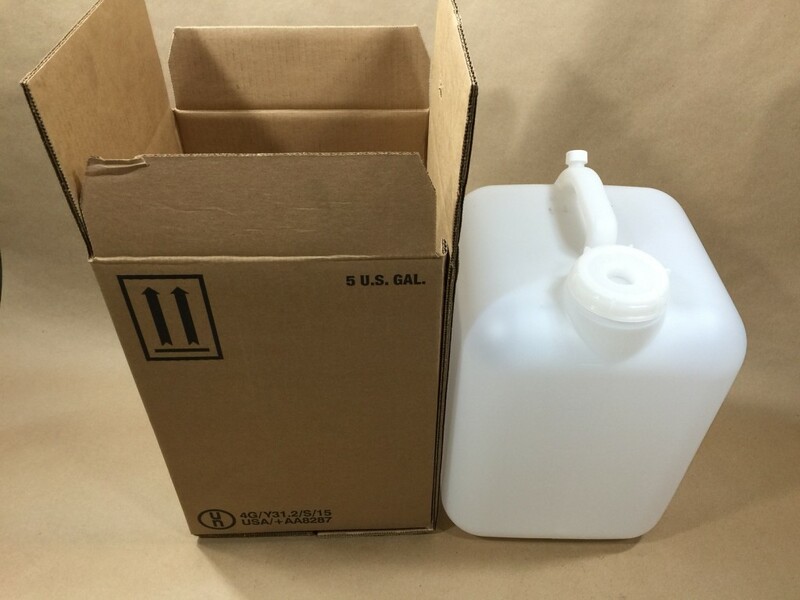 The nominal dimensions of the bottle are 16″ height – 11″ length – 10 1/8″ width. This is a non-un bottle and is NOT for hazardous liquids. 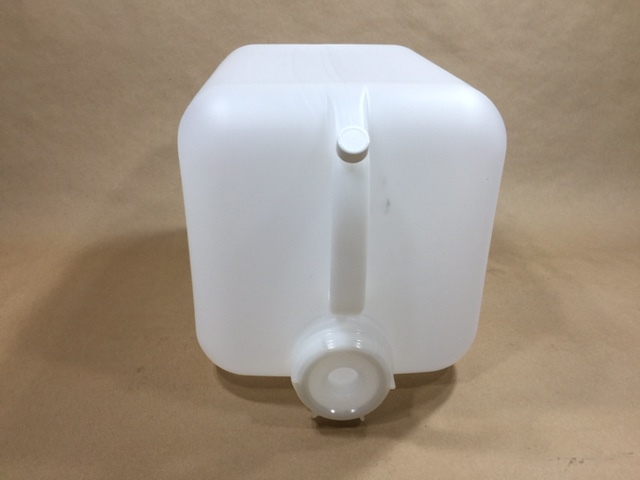 Typical uses for this type of bottle are for cleaning supplies, juices, water, shelf dispenser, dilution tank, car wash supplies. It has graduation marks at 1, 2, 3 and 4 gallons which allows for easy viewing of the liquid level. 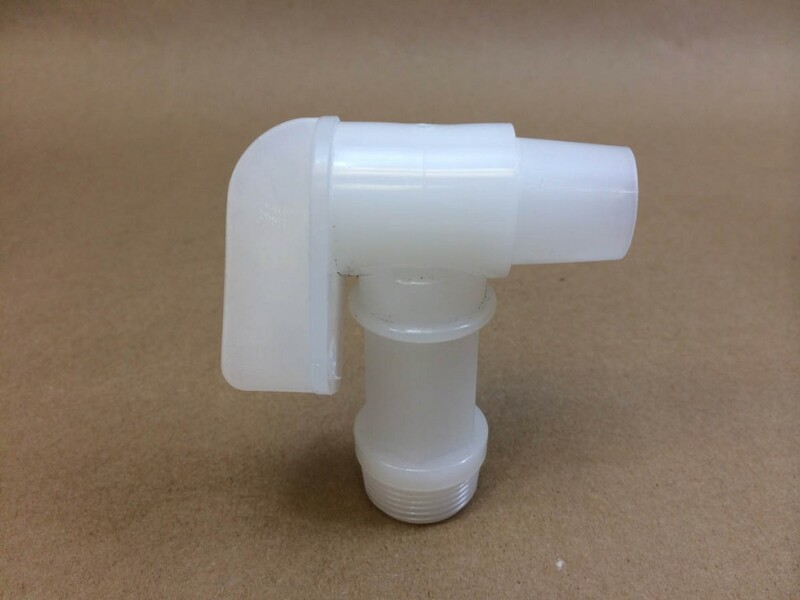 The 70mm cap has a 3/4″ center reducer which can be taken out and a 3/4″ Florite faucet (sold separately) can be threaded into the cap. Need this same item with a UN designation? We sell it in a box with a UN rating of UN4G/Y31.2S. This UN4G package is typically used for industrial chemicals, janitorial and sanitation supplies, agricultural chemicals and inks and coatings. This combination of a lightweight container plus corrugated housing creates a UN regulated package that keeps your costs down while not sacrificing container strength and reliability.